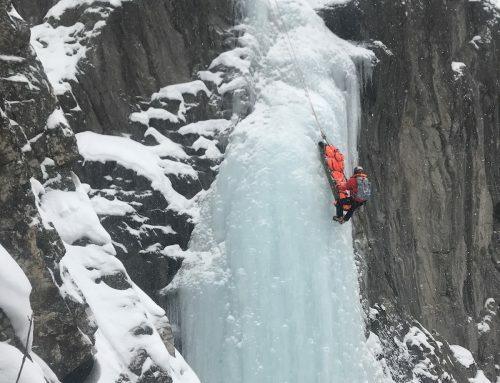 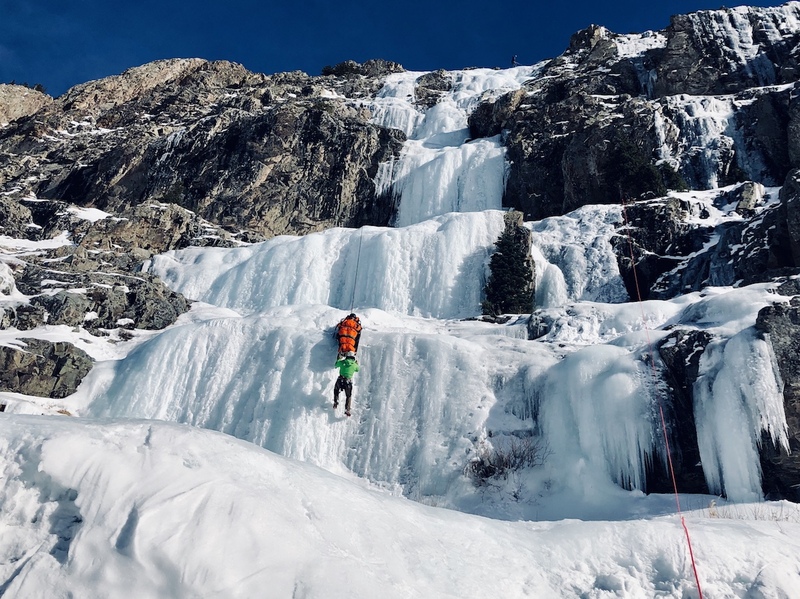 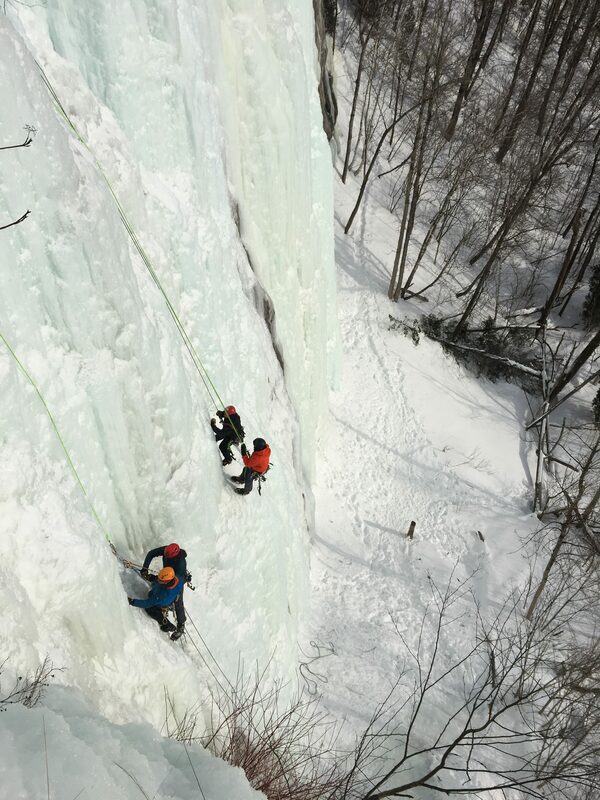 This past week we have been instructing a Rigging for Rescue Waterfall Ice Climbing & Rescue Workshop for a SAR Tech Squadron in Quebec, Canada. 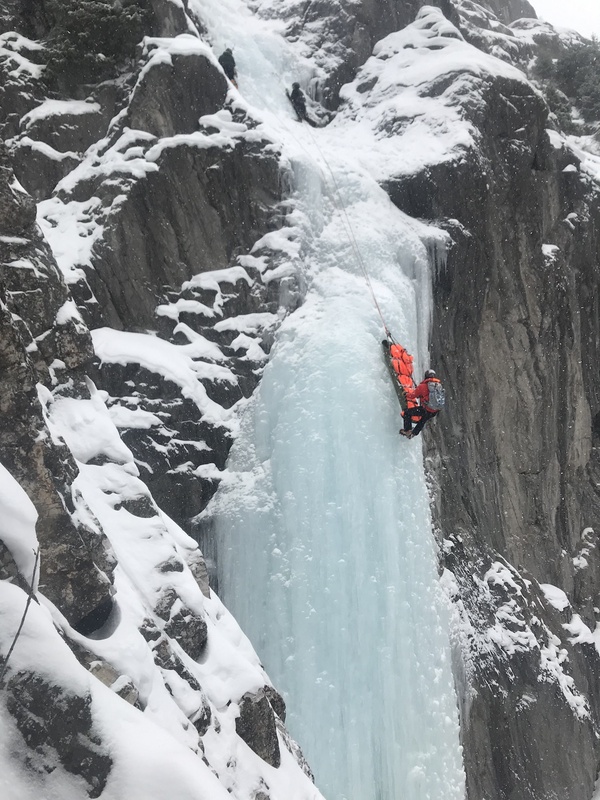 The SAR Techs have a similar mission profile to a USAF Pararescueman; rescue response is their primary job responsibility. 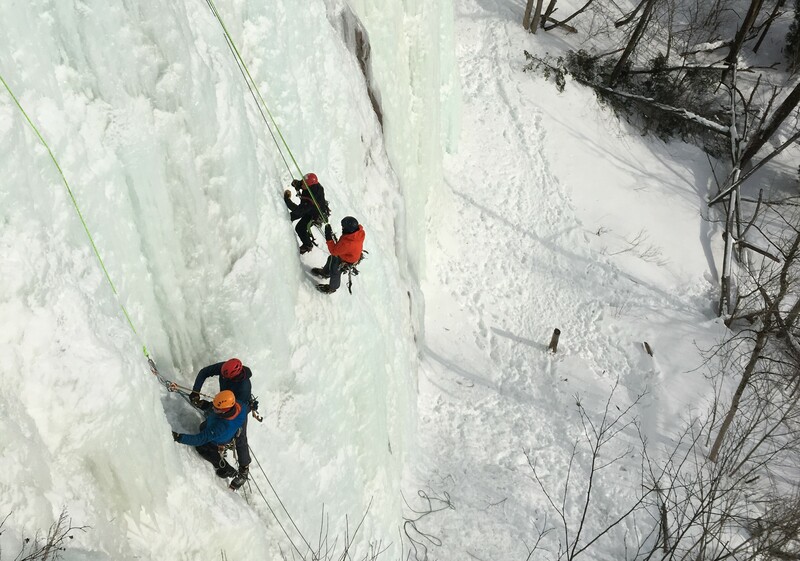 RfR instructor Kevin Koprek had a great week training on the amazing ice that the Quebec area provides. 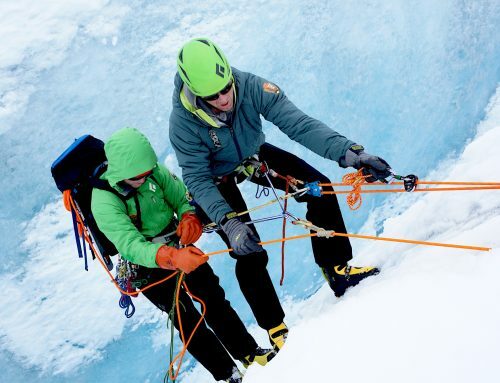 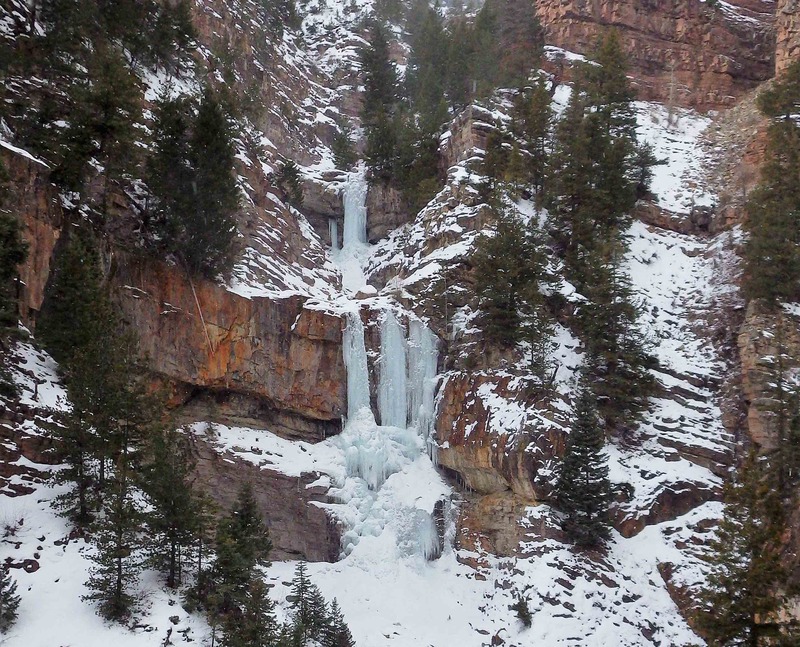 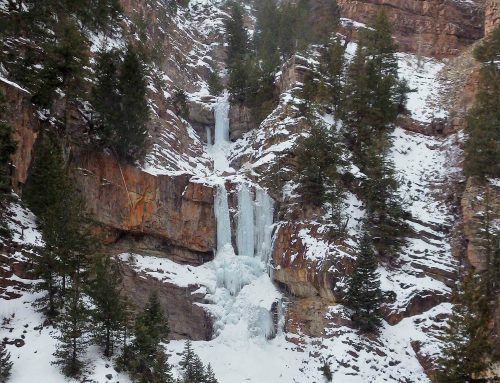 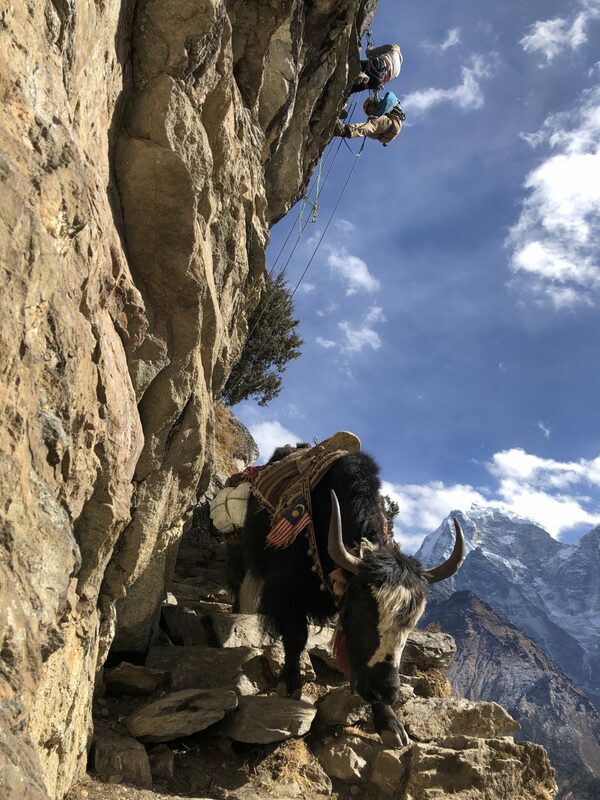 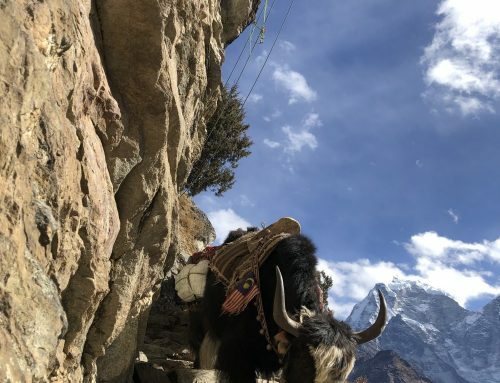 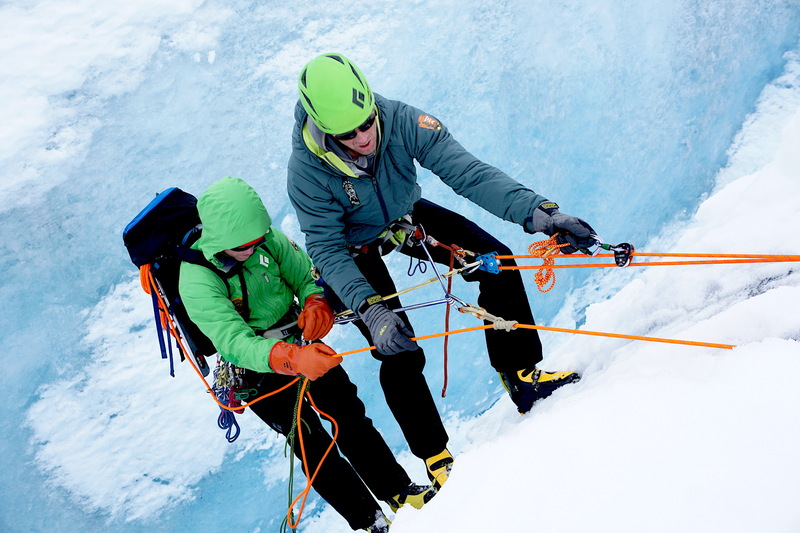 The local training crag is stacked with beautiful blue ice climbs that are perfect for rescue scenarios as well as ice climbing technique refinement.